Magento is known in the eCommerce world as one of the most powerful and flexible platforms for online stores. In addition, it has a dozen of plugins and third party extensions that provide additional features. At the same time, this shopping cart requires the high level of technical knowledge in order to perform even some minor changes. But, not so far ago, a new stable version of the platform was released to the eCommerce public. Magento 2 is completely different. It looks and functions in a new way and lot of experienced developers have to learn it almost from scratch. It takes time, that is money. That is why it’s important to spend less learning and more developing the real things. Orange35 is doing custom Magento development on a daily basis and know the meaning of both terms. 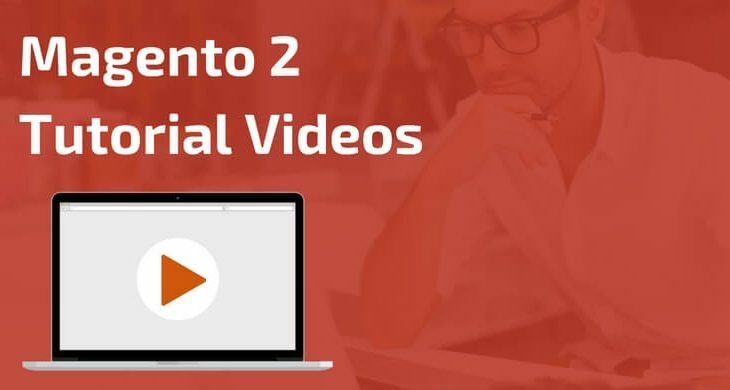 So, in this article, you will find a couple Mageno 2 Tutorial Videos that will help you to understand the platform better. Once Magento 2 is live, you can start creating a new store. Usually, one of the first tasks is to create a design of a new site. To do this, new version of a platform traditionally use themes that already exists out of the box. To find them and understand how to perform the changes you need, take a look at the video above and try the same actions on your store. Hope your first results will be satisfying and your online store will become a step closer to a distinctive look. Now let’s move to the common staff that also have to appear in all eCommerse stores. Those are Product Categories. The reason for highlighting this part of a Magento 2 Development is that the logic is different from Magneto 1. All the details are in the following Magento 2 tutorial video and hope it will shed light on this part of online store management. The structure of a store is ready and it is a high time to show off some products in a place where they are more likely to appear. That is the homepage of a store and Magento 2 doesn’t show anything there by default. So, you will need to enable some eCommerce Development magic to highlight needed items. As was said in the beginning, there is no need to spent too much time figuring out how to perform it. Simply check the video above to have the basic instructions. In the end, interesting stuff comes to the scene. This Magento 2 tutorial video is for programmers that are not satisfied with the basic Magento 2 functions and with to add extra. Taking in mind that the platform is complicated almost for everybody, this video describes changing Magento core functionality with ease. If your skills are strong enough to understand the basic idea, the future of your new online stores will be prominent. So, there are only a few of Magento 2 Tutorial videos that will help you to figure out the opportunities of a new shopping cart. But, if you will still need a hand of help setting up your new store, contact Orange35 Support Team right away.